Finding new home construction can be challenging. Typically, each build has their own website but you have to know who's building in the area you're considering. Then you have to go back and forth between websites of various Builders. Wouldn't it be nice if you could find ALL the new construction projects, builders, and developments on one website? Well, now you can! 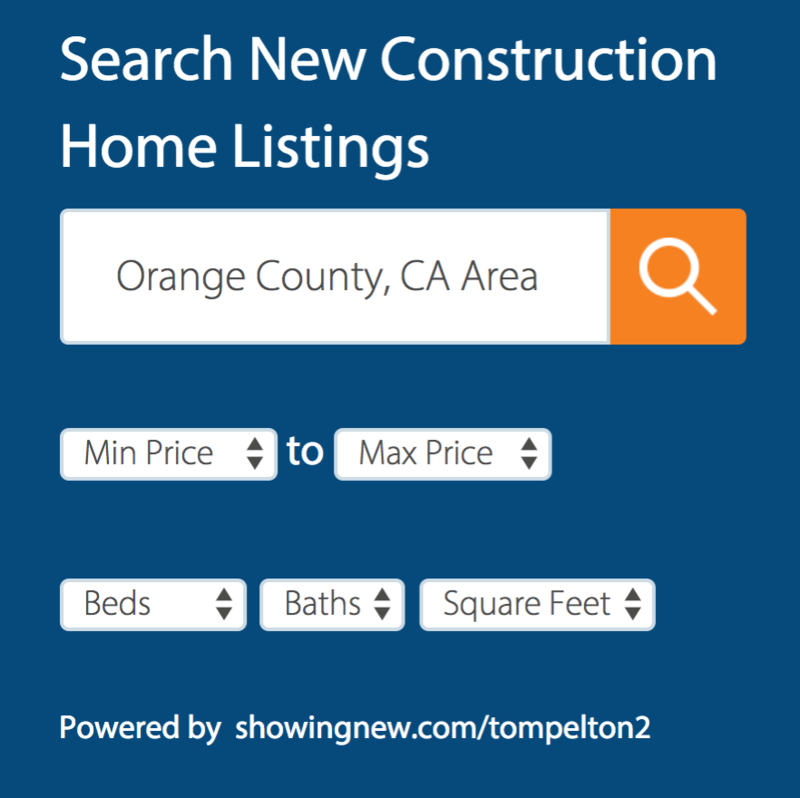 Pelton Team now provides one search portal to search and find all the New Home Construction. Pelton Team gives you an advantage when you're buying a new home by making sure you have access to all your options. Looking for new Construction assisted by a Professional Realtor means you have additional information and knowledge in negotiating with a Builder. Builders are focused on selling you their product. As a Realtor, we help Clients consider all their options. We have knowledge about the community around the development you'll never get from a Builder. Sometimes it smarter to buy nearly new homes in recently built communities where landscaping and other improvements have already been completed. A Builder won't show you those options. We have an entire process that gives you a powerful advantage when buying new construction. Start your search here and we'll help you along the way!